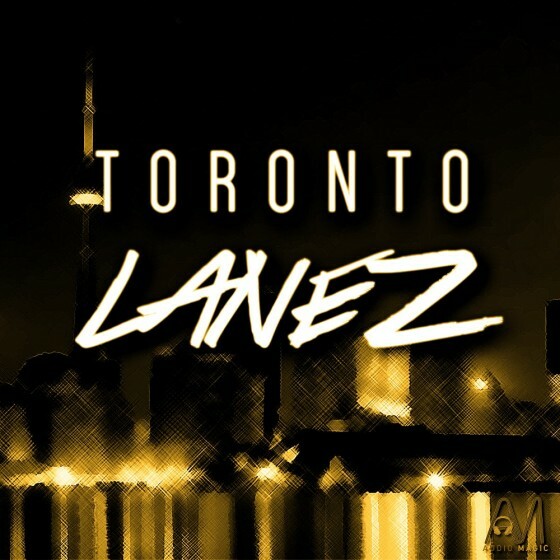 Toronto Lanez' includes five Construction Kits that will give you that Trapsoul & Hip Hop sound that is becoming very popular. These files include WAV & MIDI. All music is 100% Royalty-Free and offers you a fresh, modern Trapsoul & Hip Hop sound.